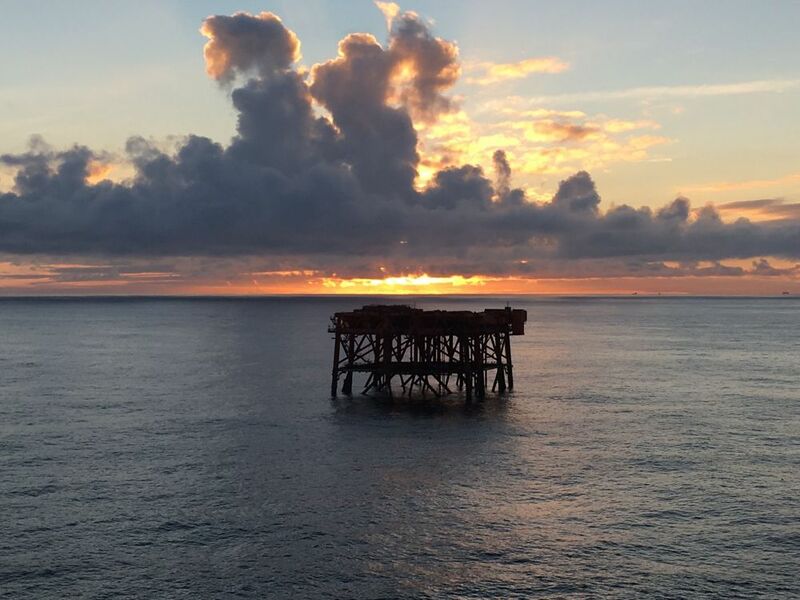 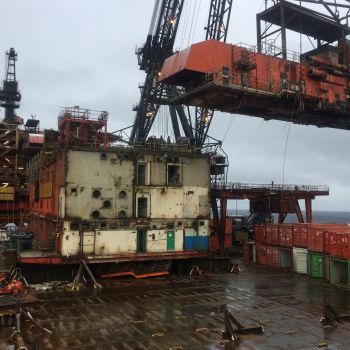 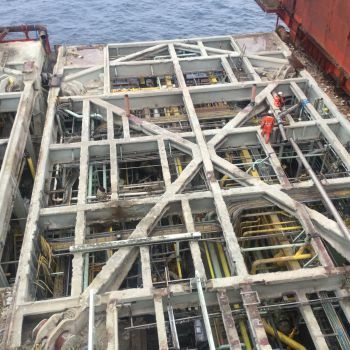 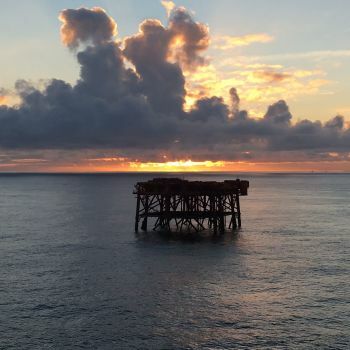 Decommissioning of a large North Sea Platform; reverse-installation and transportation of topsides, MSF and jacket, to a shore recycling facility. 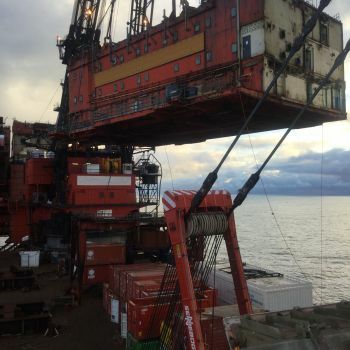 Marine Warranty Surveyors for the reverse installation and transportation. 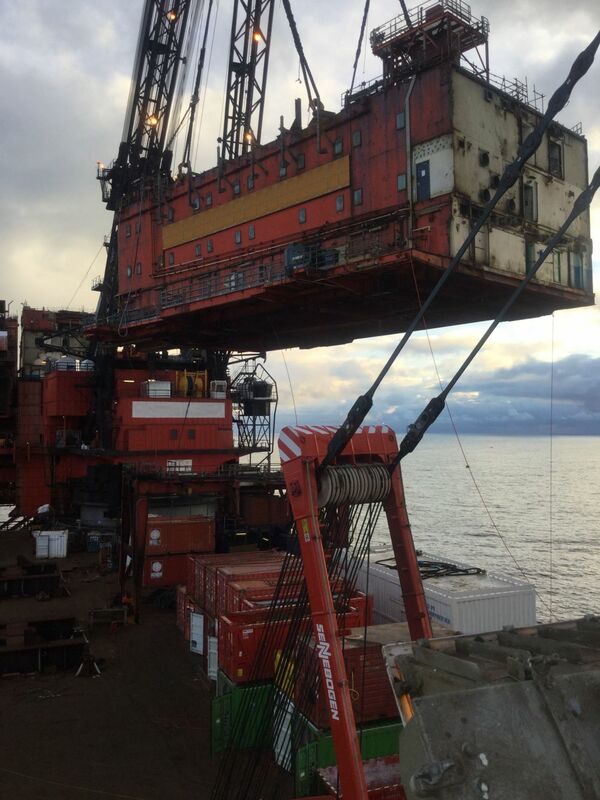 Reviewing the relevant engineering documents, procedures and method statements. 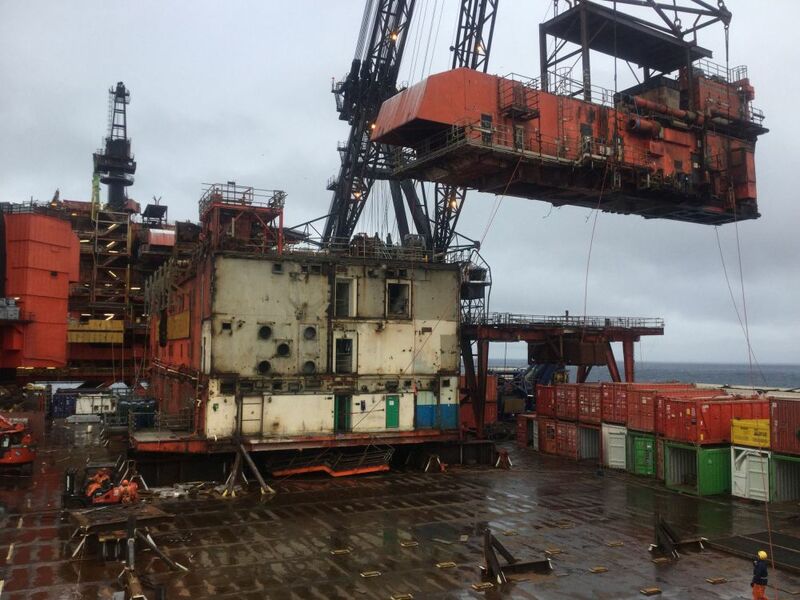 Load-in of topside modules and jacket to quay at Vats.